In this workshop, students will explore strategies for generating new poems and revising older work, always with the intent of surprising themselves. Drawing primarily from the Spanish, Latin American and Caribbean surrealist and magical realist canons, students will be encouraged to break free of their usual processes and practices in order to write the poems they never knew they wanted to write. Readings will include poems by Federico García Lorca, Jorge Luis Borges, Eduardo Corral, Martin Espada, Audre Lorde, Aracelis Girmay, Brigit Pegeen Kelly and Octavio Paz. John Murillo’s first poetry collection, Up Jump the Boogie, was a finalist for both the 2011 Kate Tufts Discovery Award and the PEN Open Book Award. His other honors include a 2011 Pushcart Prize, two Larry Neal Writers Awards, and fellowships from the National Endowment for the Arts, the Cave Canem Foundation, the New York Times, the Wisconsin Institute of Creative Writing, Bread Loaf Writers Conference, and the Fine Arts Work Center in Provincetown, Massachusetts. 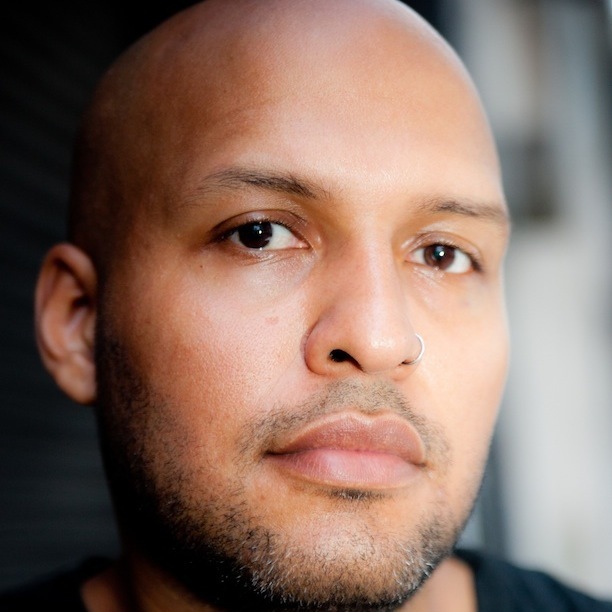 Currently, he serves on the creative writing faculty at New York University. He lives in Crown Heights.